This Orleans native holds a Business Administration degree with a major in Marketing from Algonquin College. 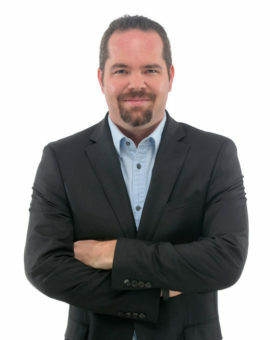 Sabastian has spent many years of his career in the transportation industry climbing the corporate ladder through various positions in Operations and Marketing which culminated in becoming a Branch Manager for the largest sameday transportation company in North America. 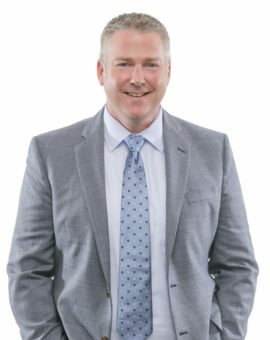 He has worked for the past five years in the real estate industry as the General Manager for one of the top teams in the city. An active member of the community, Sab has spent time giving back by coaching or volunteering for local minor baseball, football and hockey teams. His passion is his family which includes wife Sophie and four children: Ryan, Jaden, Chloe and Elle. Sabastian’s main goal is to ensure each and every client has an experience with the Pilon Group that is second to none! 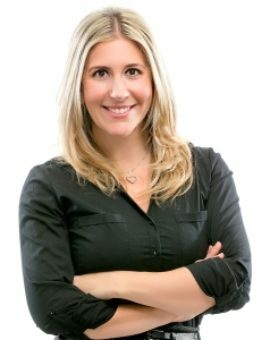 Lori comes to the Pilon Group as a graduate of Algonquin college business program and has gained over 20 years experience in the real estate industry. Lori has touched on every administrative aspect of this business and therefore has a well developed understanding of client care & service. Lori’s goal is to ensure your listing or buying experience is as enjoyable and stress-free as possible. After 15 years as a military wife and mother Lori understands the personal side of buying and selling homes, her easy-going yet professional approach is certainly a welcome addition to the Pilon Group! Tracy is passionate about providing customer care with a high level of professionalism, enthusiasm and dedication. 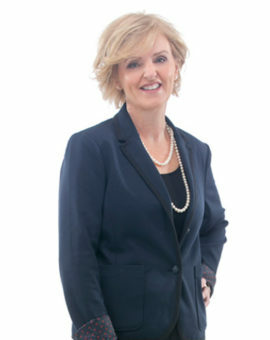 Her primary focus is to provide all clients with the utmost care and best service experience possible. 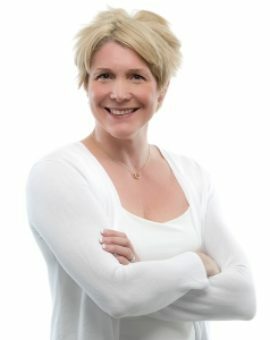 As a graduate from Carleton University and Algonquin College, Tracy uses the skills she learned to the team’s advantage. Her genuine care for clients and strong people skills, allow her to thrive working within the team environment. One of her greatest strengths is her understanding of people and her ability to find solutions to any problem. 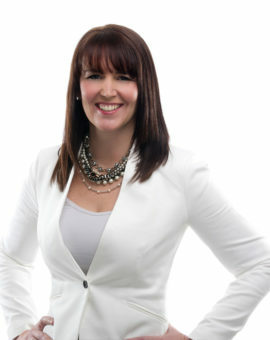 Tracy is a long-time resident of the Ottawa area and loves what it has to offer. She can often be found on weekends curled up with a book at the cottage, but her passion is spending time with her family, which includes her husband Jason, and three children: Dylan, Emily and Grace. Dominique joins the Pilon Group as a bilingual Sales Representative. 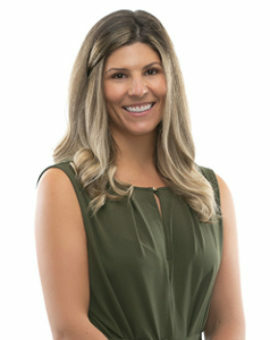 In her 9 years of experience in the Real Estate Industry Dominique has enjoyed working with and helping a variety of clients. The range of transactions includes; condos, townhomes, singles family homes, luxury homes and investment properties. Her core values include open and honest communication with clients, customers and colleagues. Simply put, top-notch customer service is her top priority. “We had a wonderful experience working with Josee. She assisted us with the sale of our home and the purchase of a new home. She provided us with the necessary resources to make the process easy. She was always honest and she worked with us at our pace. 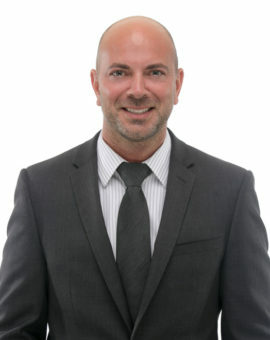 I would not hesitate to have her as our real estate agent again.” Sandra G.